Corporate Job Bank’s Temporary and Temp-to-hire staffing services offer solutions for employers in nearly every industry. We staff for volume when your needs call for warehouse, general labor or seasonal fluctuations. We provide skilled talent for call centers, financial institutions and various departments within the State of Arizona. We also conduct searches for long-term personnel in mortgage, health care, administrative and legal positions on a temp-to-hire basis, managing the initial risk and costs associated with sourcing and on-boarding new employees. If you are a State or Municipal agency or department in need of temporary or temp-to-hire employees under the State Contract, click here for more detailed information on services and pricing. Is your company or department experiencing rapid growth due to economic changes? Are you looking for a more cost-effective way to attract new talent without adding to the workload of your HR department? Have you struggled with ineffective hires, high turnover and low employee morale? 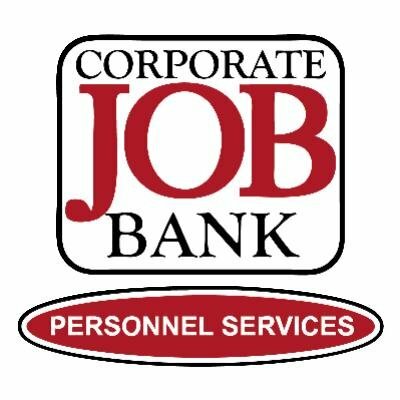 Corporate Job Bank can help save time, money and stress. We do this through our established recruiting network, built on more than 27 years developing and fostering relationships, sources and contacts in Arizona. In addition, we employ cutting-edge technology to manage our database of candidates, screen and sort resumes and quickly narrow a pool of the most qualified candidates to meet your needs.